NO SUBLETTING ALLOWED. Rent plus taxes. All utilities included. 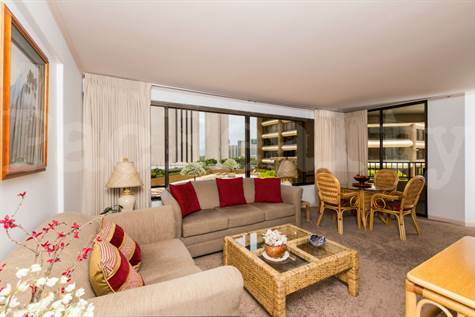 Large remodeled one bedroom in Discovery Bay. Short or long term stay. This building has a 30 day minimum stay required. Central Air Conditioning, Parking, WIFI, Cable TV and electric all included in the rent. Sleeps two with king bed. Washer/Dryer, Dishwasher and Central Air. Rent tax is based on the length of the rental. Call for more details.